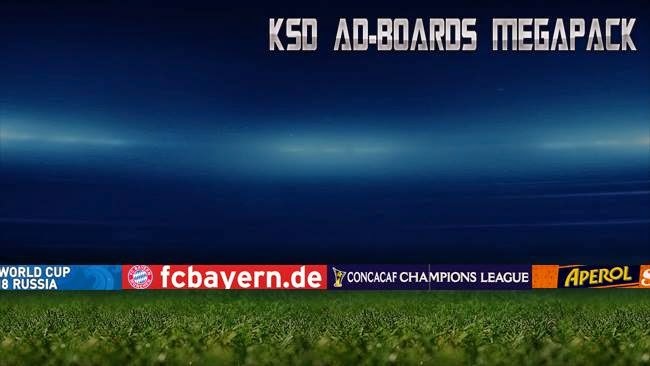 A massive collection of ad-boards from around the world to use with Football Manager 2015. Created by K.Nielsen, Spanish Red and DazS8. Download the skins and extract the file (using either 7-Zip for Windows or The Unarchiver for Mac). You should see "Alavanja 15 Madness Dark V2" and "Alavanja 15 Madness Light V2" as options in the skin drop down of the Overview box. 1. 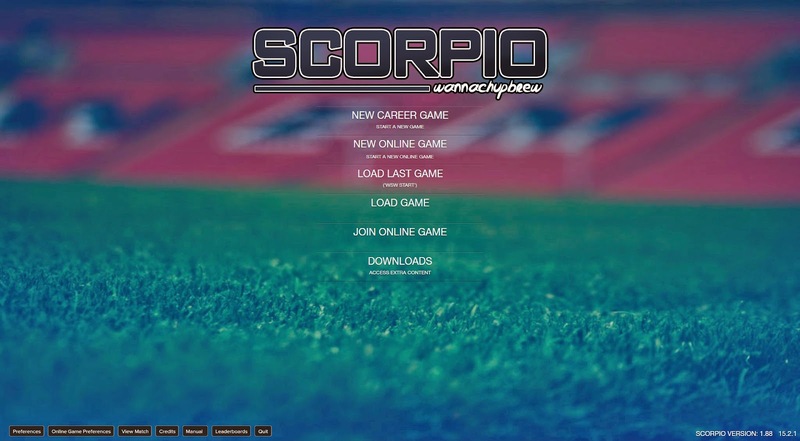 Extract folder to Documents/Sport Interactive/Football Manager 2013 or 2014/graphics/kits/put in here! 2. 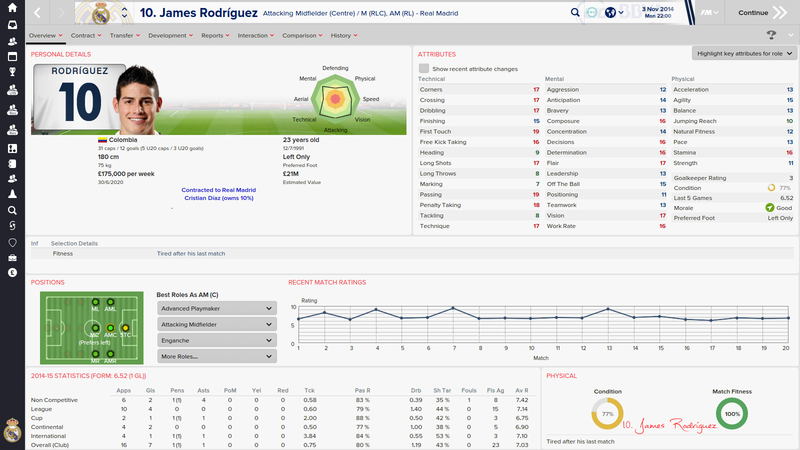 FM13 - click 'Preferences'...click 'Interface'....click unticked 'Use caching to decrease page loading times and click tick 'Reload skin when confirming changes in preferences'.....click 'Reload Skin'. 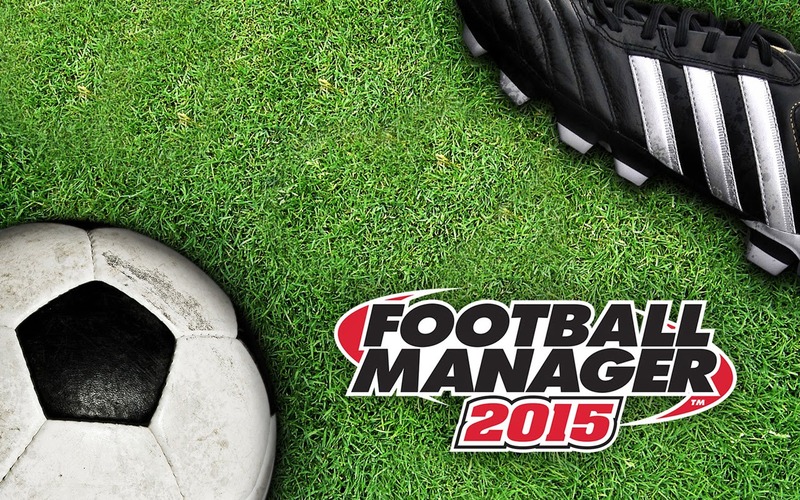 Play with the new Hero ISL and the Indian lower leagues on Football Manager 2015! 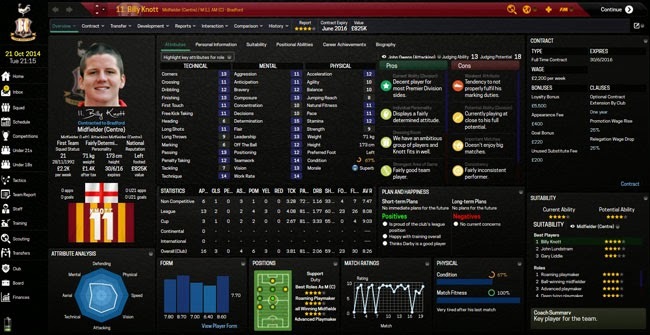 A dark skin for Football Manager 2015 featuring several usability tweaks, instant result button, new player profile panels and more. Created by wannachupbrew. 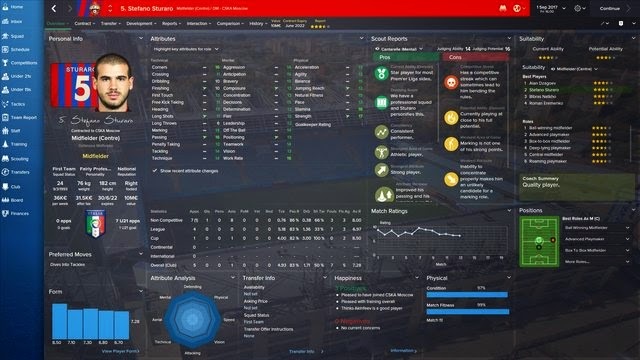 An attempt to replicate on Football Manager 2015 the Pep Guardiola philosophy/style that Bayern Munchen currently employ making full use of the raumdeuter or space investigator. 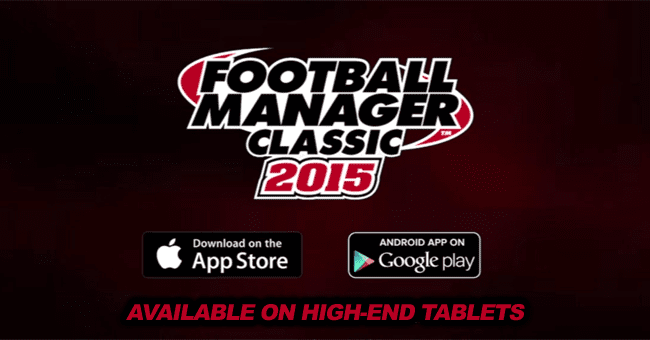 Football Manager Classic 2015 is coming to high-end iPad and Android tablet devices to bring 3D matches to tablets for the first time. 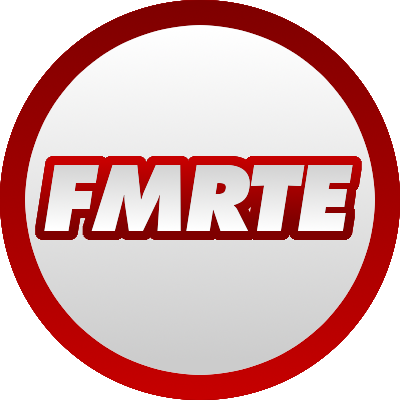 A stylish, dark skin for FMer's playing on 1920x1080 resolution, adding loads of nice visual and interface tweaks, making the game even more enjoyable. 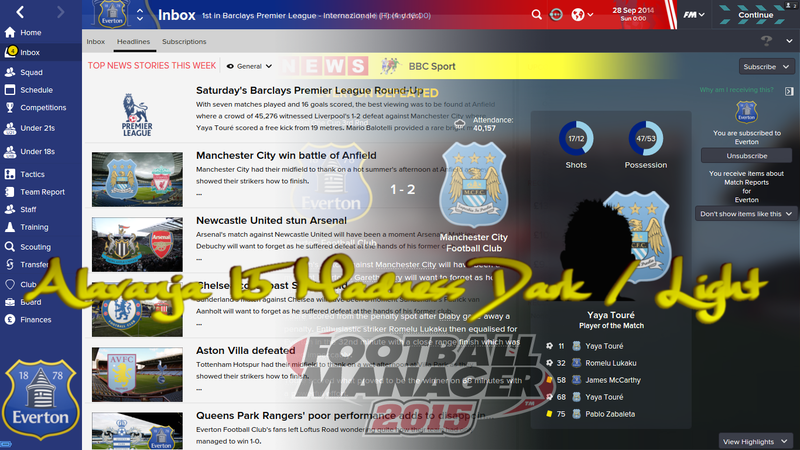 A community dark skin for Football Manager 2015 made possible by using the best bits from other skins. Download the .rar archive and use a tool such as 7-zip for Windows or The Unarchiver for MacOSX to extract the folders. You should see "AndromedaV4" as option in the skin drop down of the Overview box. 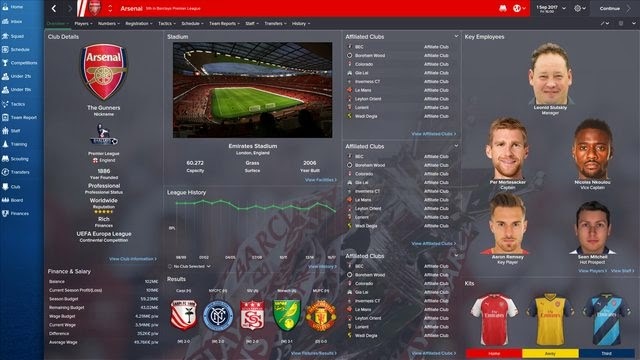 DF11 Megapack & Updates / Update 7 = Out now! 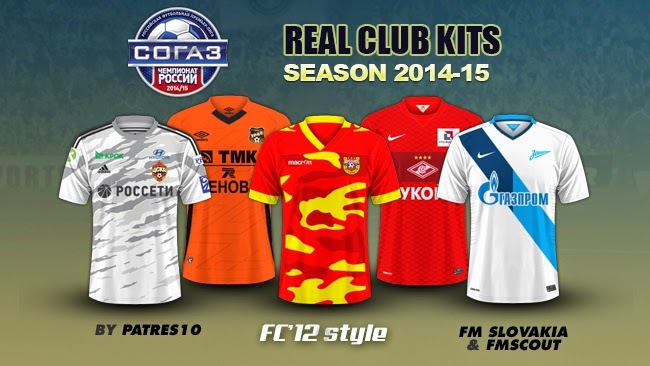 The multifunctional skins for FM15 in two versions, dark and light. 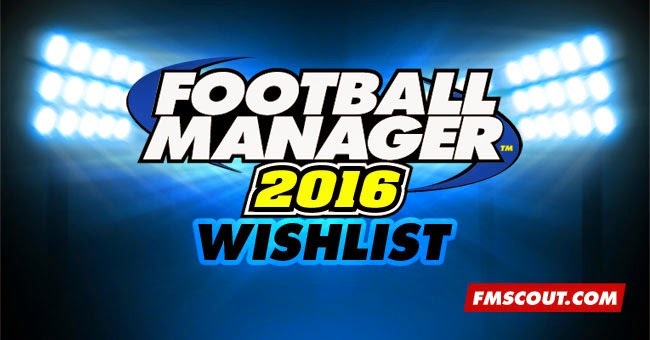 Recommended minimum resolution is 1366x768. 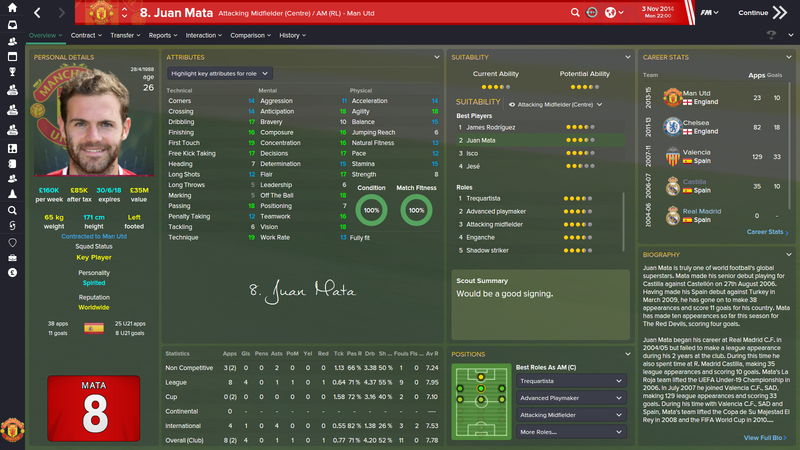 Here is Football Manager 2015 Wonderkids who are young players with high potential ability that are likely to become big stars in the future. 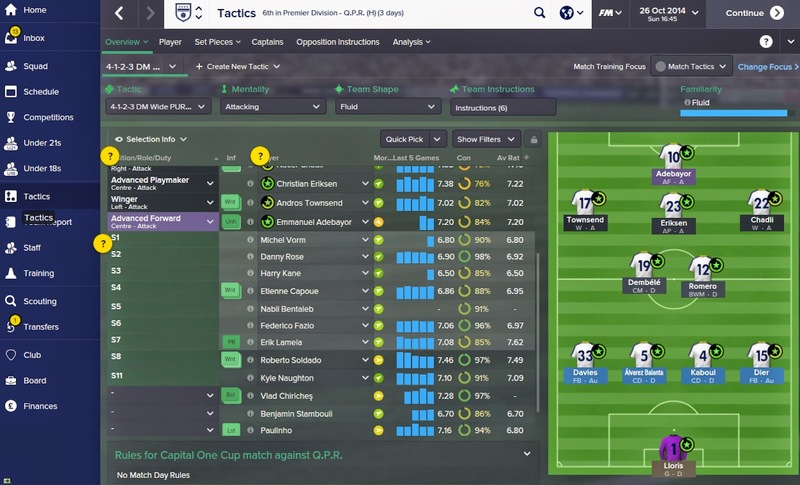 Extend the possibilities of finding, sorting and shortlisting players and staff on Football Manager 2015. 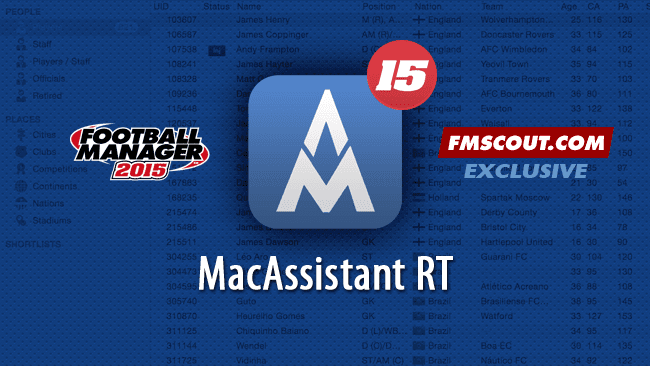 World's most popular scouting tool returns for FM15. Works with the 15.3.1 patch. 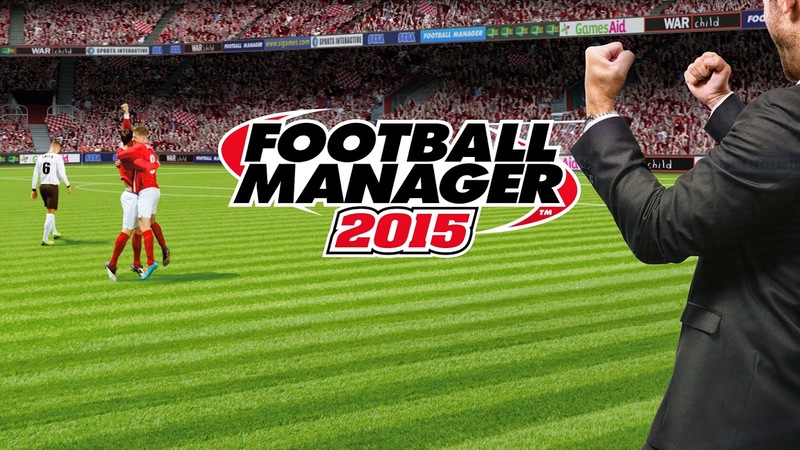 Over 20.363 changes up to 1st of April that Football Manager 2015 doesn't include! Contains 20.363 changes from the 10th of February 2015 until the 1st of April 2015 that happened after the 15.3 database lockdown. Inside the .rar file you can find all texts that contain the database changes, plus the instructions text on how to install correctly the files in your game ! 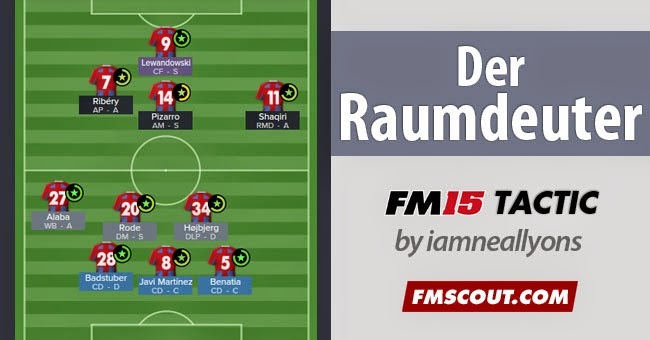 A selection of the best suggestions made for FM16 around the entire FM Scout community. To be frequently updated. 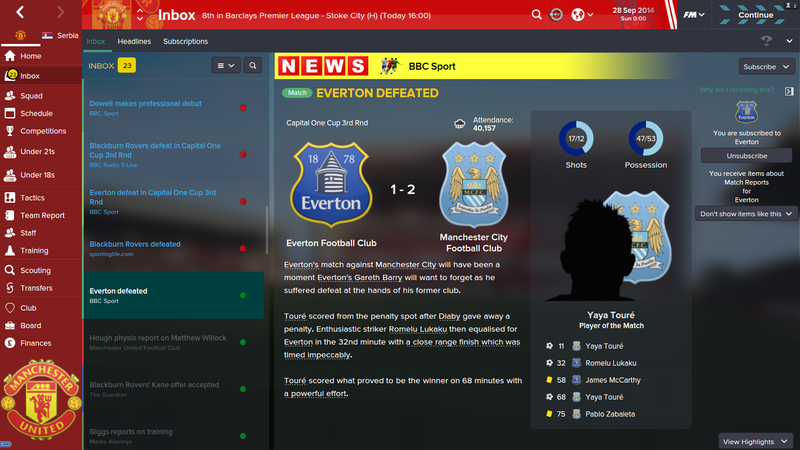 First edition published on 27th March. 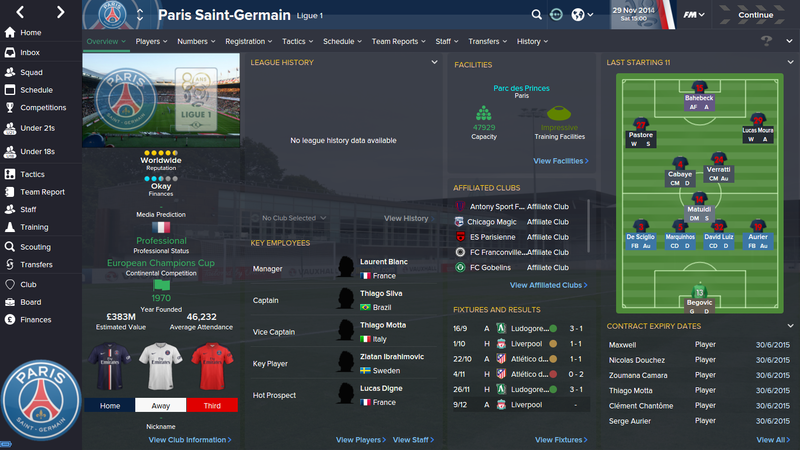 13,300+ changes as of 26/03/2015. 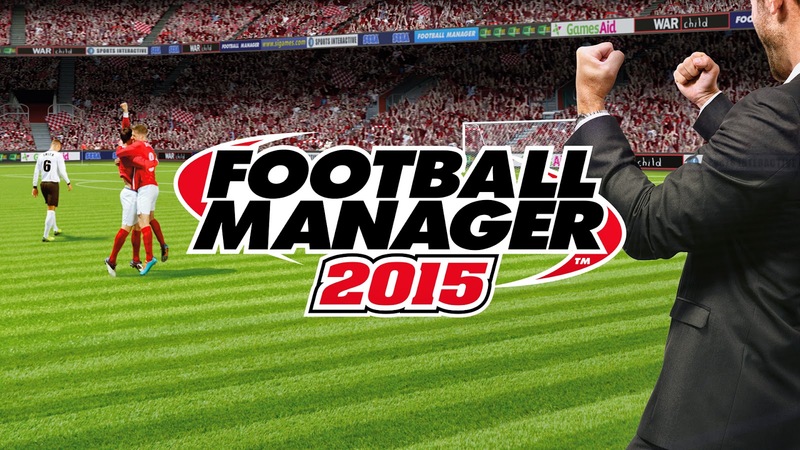 One of the most popular transfer updates in the 'Football Manager Community' with over 400,000+ downloads in 3 years. 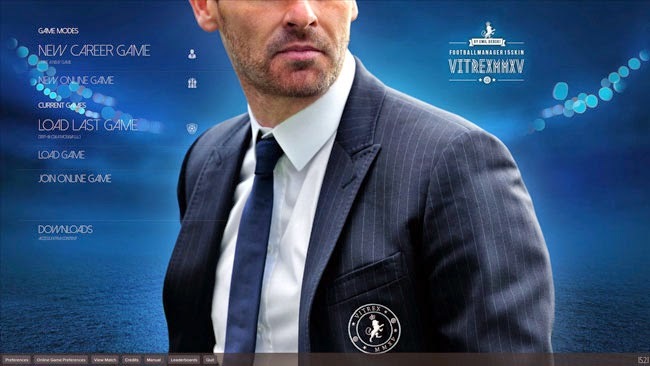 A skin with classic mode style for the regular career mode of Football Manager 2015. 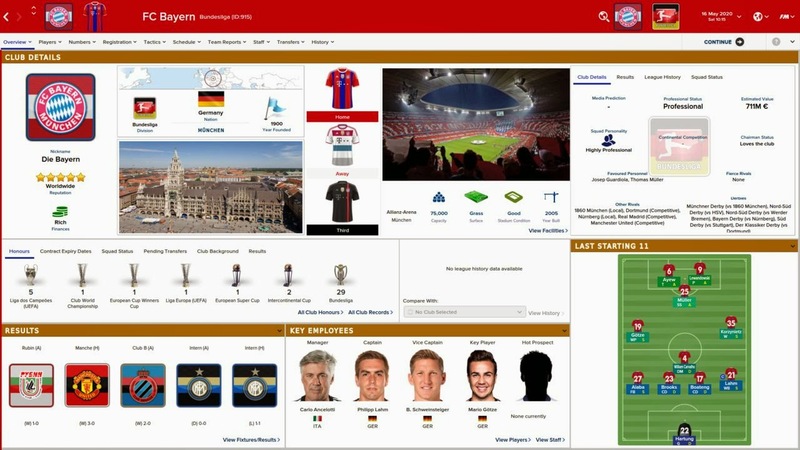 Version 2.2 released on 25 March 2015.